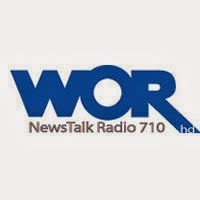 Neil Best of Newsday and Bob Raissman of The Daily News report that the Mets are close to making a deal to carry their games on WOR next season. This will likely be a multiyear deal. At least the Mets will be on a 50,000 watt station with a long range. Should There Be Volunteers for Jury Duty?